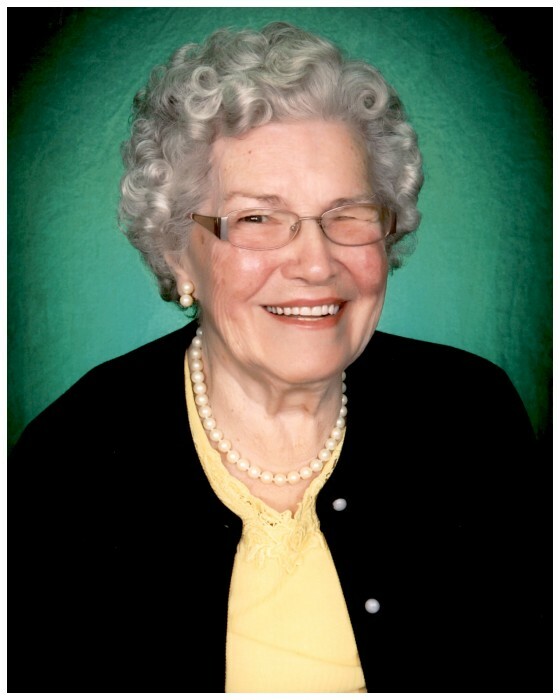 Margaret Armstrong Callihan, 91, of Quincy, Kentucky passed away Aug. 31, 2018 in Vanceburg Rehabilitation and Care in Vanceburg, Kentucky. She was born Oct. 2, 1926, a daughter of the late Charles R. Smith and Gladys Harr Smith. Margaret was a devout Christian of 62 years and was a former assistant Post Master at St. Paul, Kentucky. Preceded in death by her first husband, E. Glenn Armstrong, 1950, Orville Callihan, 2008, one granddaughter, Deidre Scott, one brother, Roy Smith and one sister, Janice Rayburn Cook. Surviving are two daughters, Linda (Edward) Holbrook of West Carrollton, Ohio, Faye Armstrong of Quincy, Kentucky, one brother, Charles (Bud) Smith of South Shore, Kentucky, one sister, Anna Evans of Seattle, Washington, three grandchildren, Glenna Holbrook, April Scott Schlesiger and Christopher Scott, two great grandchildren and five step great grandchildren. Funeral services will be held at 4 P.M., Sunday, Sept. 2, 2018 at the Roberson Funeral Home in South Shore, Kentucky with Rev. David Seals and Pastor Scotty Hawks, officiating. Burial will follow in Greene Cemetery, St. Paul, Kentucky. Friends may call at the Funeral Home from 2 P.M. until the Funeral hour at 4 P.M. on Sunday.